An online receipt form is produced when one makes an online purchase. 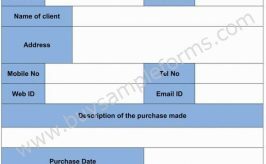 Like other sales receipt, the form too contains the details of the product and the invoice information. 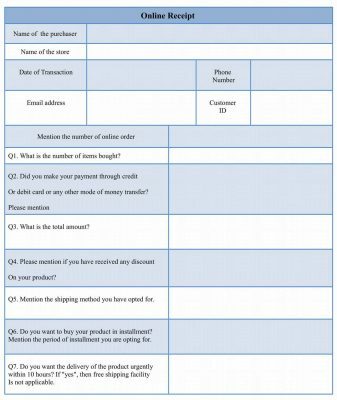 The form is a confirmation that the purchase is made. 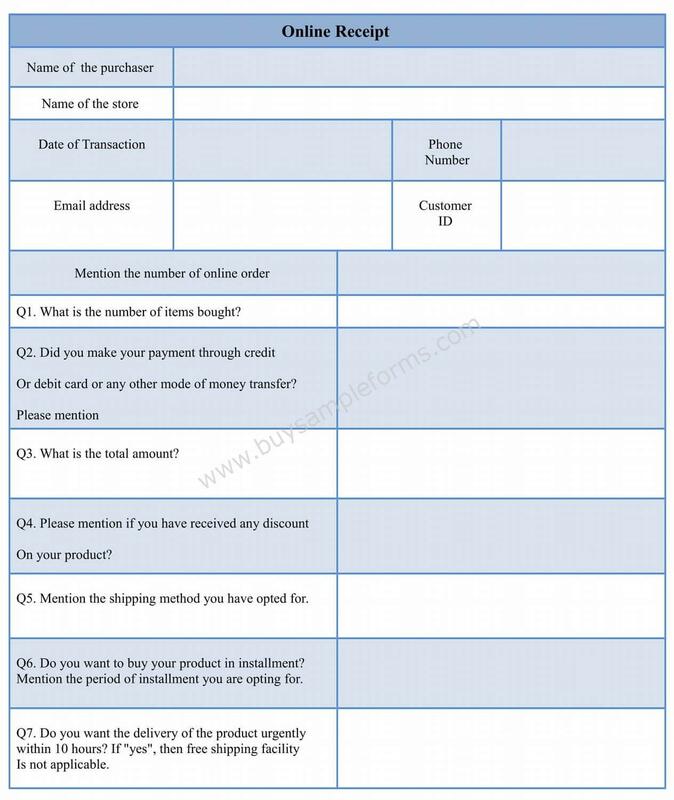 There is a blank receipt template is also available online that one can use to daft the format of the form. A sample of an online receipt form contains information regarding the name of the buyer as well as the name of the store. Other than this, the receipt from mentions the phone number and email address of the company and the customer id details. The core format deals with the information, including the quantity of item, the payment mode, the total price of the products and the shipping method. The blank sales receipt form is available to serve your purpose. 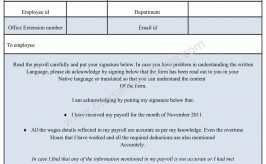 A sample receipt form is available in both PDF and word file. 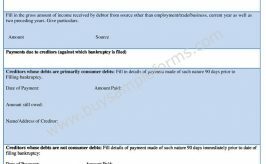 You can download as well as customize the document as per your use.